A chain is only as strong as its weakest link, as the old saying goes. Industrial water systems are no different. However, there may be links on that chain that deserve a bit more attention than the others: Your activated carbon water filters. Before we delve into why these filters are essential, you need to understand its primary objective in industrial water treatment systems: Reducing chloramines. Bacteria is enemy #1 for municipal water treatment plants. To keep bacteria at bay, they use chlorine to oxidize the bacteria molecules. Chlorine’s assault on bacteria has been of great benefit to the human race. When its application was discovered back in the 1800s, the average lifespan was 46 years. After its discovery, the lifespan average jumped to 64 years. However, chlorine and, more specifically, chloramines, can cause issues with the purified water used by food manufacturers and people undergoing hemodialysis, and have prompted the need for improved filtration. To stabilize the chlorine molecule, water treatment facilities will add ammonia, which creates a chloramine. Chloramines can stay in a solution longer, providing greater control of bacterial growth both in the facility and the distribution system. Chloramine disinfection can also reduce the formation of trihalomethanes (THMs) that result when chlorine reacts with naturally occurring organic matter. 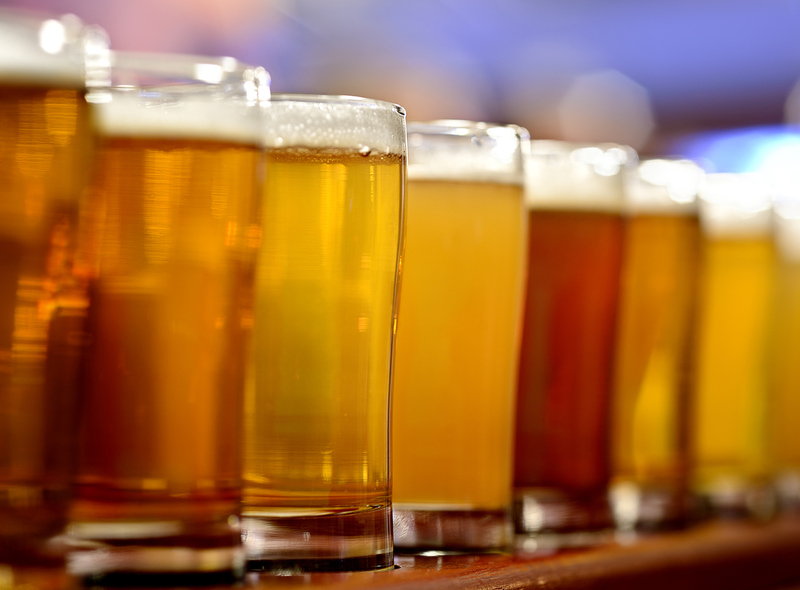 THMs are toxic compounds that can form as a result of the chlorination in water, and can impart the taste in beer. That’s never a good thing. So why do chloramines need to be removed? 1. Eats away at reverse osmosis (RO) membranes. Industrial water treatment processes use RO membranes, which are very thin, semi-permeable materials that act as a filter. The membranes are sensitive to chlorine. Over time, the chlorine will break down the membrane and compromise its filtering ability. 2. Dangerous for hemodialysis treatments. Chlorine will oxidize red blood cells – similar to what it does to bacteria molecules. When the cell is oxidized, potassium from the inside of the cell is released. Potassium turns the blood into a light red color — it’s actually used in lethal injections to stop your heart, which is why it must be filtered for hemodialysis. An activated carbon water filtration system must be used to reduce the presence of chlorine for these applications. To choose the right filter, you need to determine what type of carbon you need. A granulated activated carbon water filter is effective in the removal of free chlorine. The carbon granular reduces the hypochlorous acid (HOCL) to a chloride ion. Over time, this chlorine reaction becomes degraded, which is when it’s time for new carbon. 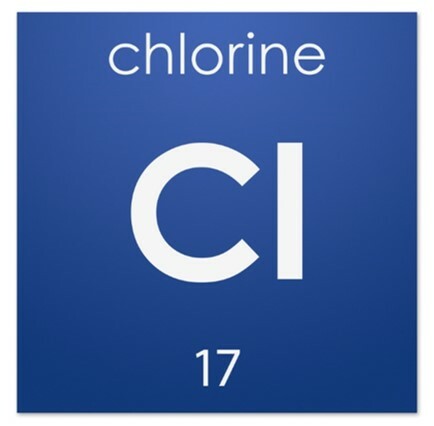 Chloramines – particularly the monochloramines – are not physically absorbed well. 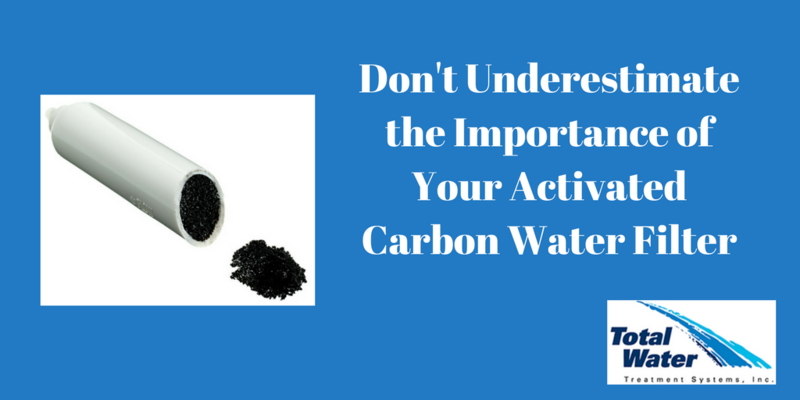 The reaction that takes place with activated carbon does not occur as easily. Enter catalytic activated carbon, which can provide faster reaction rates than conventional carbons. Activated carbon will physically adsorb specific identified organics or general classes of organics such as TOC or NOM. Testing is usually conducted to determine the carbon usage rate and system size/cost to determine how to achieve the desired results. In a food application setting, if you are dealing with a lower pH stream, there could be the potential for leaching metals like iron into the stream. These metals may naturally be inherent in the carbon (which can be made from sources such as bituminous coal, or coconuts). Acid-washing will pre-leach the carbons, and you won’t have to worry about the metals as part of the process. All USP purified water systems will have a carbon filtration system prior to the reverse osmosis filter. From healthcare products to soaps, to shampoo, to lip balm — essentially anyone who needs to vet liquid products — carbon filtration is required. 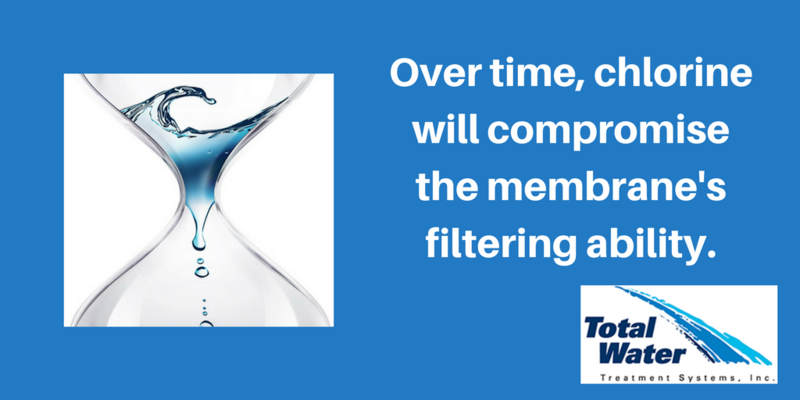 Do not let your carbon filters operate for more than 6-12 months without changing them. Fresh carbon is essential for your system. Backwashing carbon simply increases the chance of microbial fouling in your purified water system. The maintenance of your purified water system falls on your provider, and choosing the right activated carbon filter is a partnership with the company that produces the carbon filters. Looking for an Activated Carbon Water Filter Price? 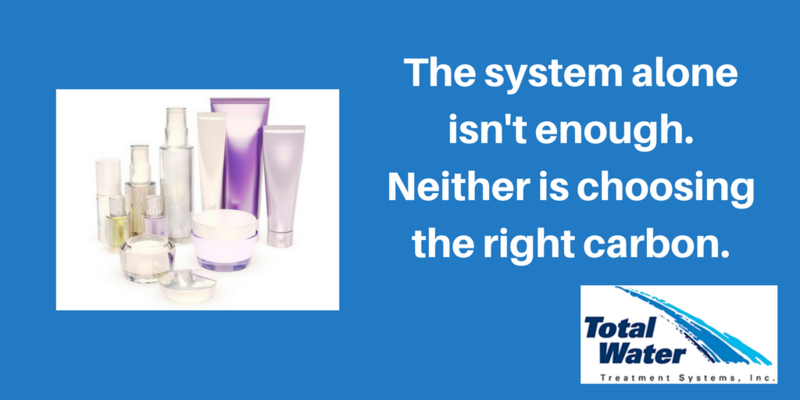 You can’t be expected to understand all the specifics behind each system – but understanding the overall basics can ensure your water quality isn’t compromised. This post covers the critical points to help you avoid that scenario. With that in mind, if you’d like to learn about pricing for activated carbon water filters, click on the link below to learn more about our replacement parts and services page.